Race, upgrade and compete against other players for worlds best time – we store the best times on our servers as well as periodically announcing world record holders, so buckle up and get ready for the bumpy ride! In the Mammoth for speed you can travel back in time and enjoy first-hand experience of ancient racing and transportation. 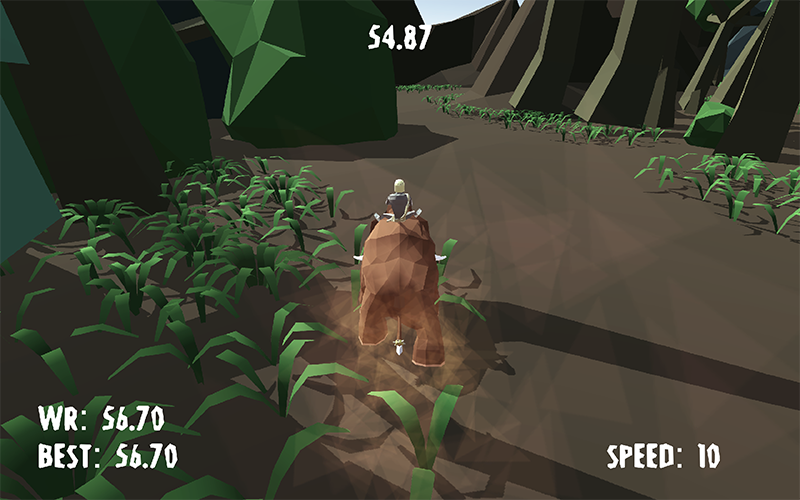 Choose from all kinds of different mammoths (namely three) – each with its strenghts and weaknesses, which determine how fast it can go, how fast it accelerates, how sharply it turns and how effective is its stopping power. Give them a try and find which one suits you the best! Looking for more? 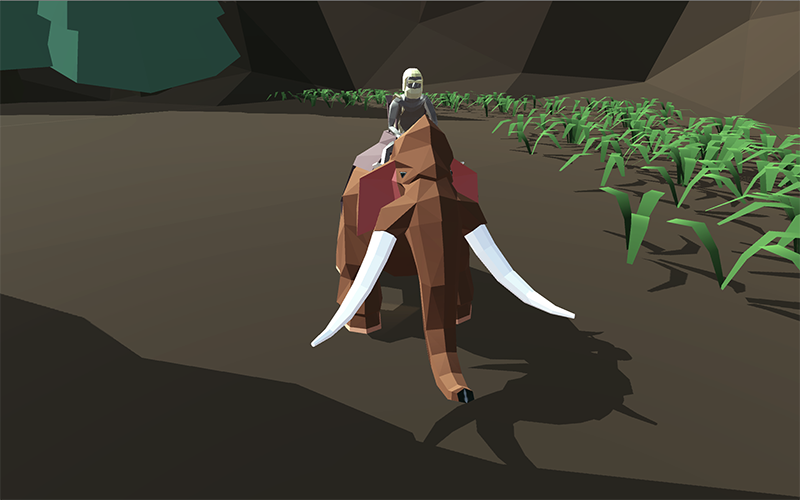 Further your mammoths potential with upgrades that you earn for each successful lap. Go and pimp your mammothf*cking ride! Ludum Dare (from latin to give a game) is worldwide competition in video game development. Ludum dare has two competition modes. 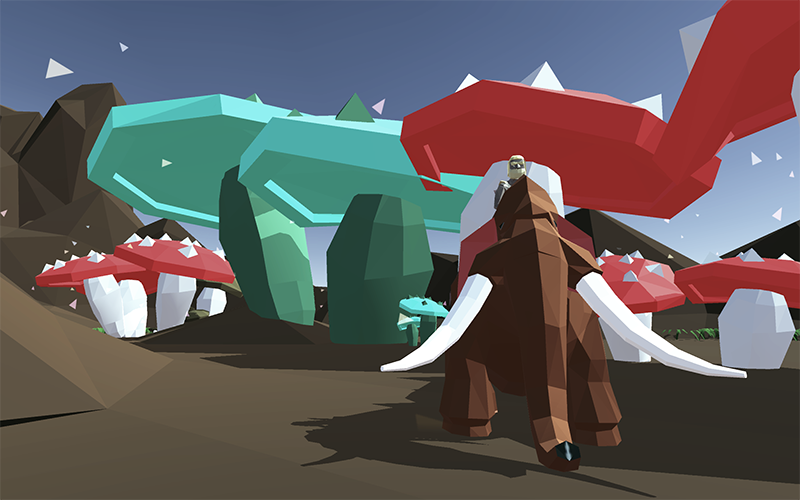 Compo, the original version of Ludum Dare takes 48 hours, only one person and you have to create all your assets. More relaxed version is the Jam. Jam tooks 72 hours, you can work in teams and is generally less strict than compo. You can check our submission. Lonely Vertex is small indie studio from Prague, currently almost working on its first game. Studio has 6 members, former colleagues and friends. Reason behind us joining the Ludum Dare event was opportunity to create something together and escape from everyday work.